West Perth-based fund manager NWQ has opened an office in New York as the business looks to the North American market. 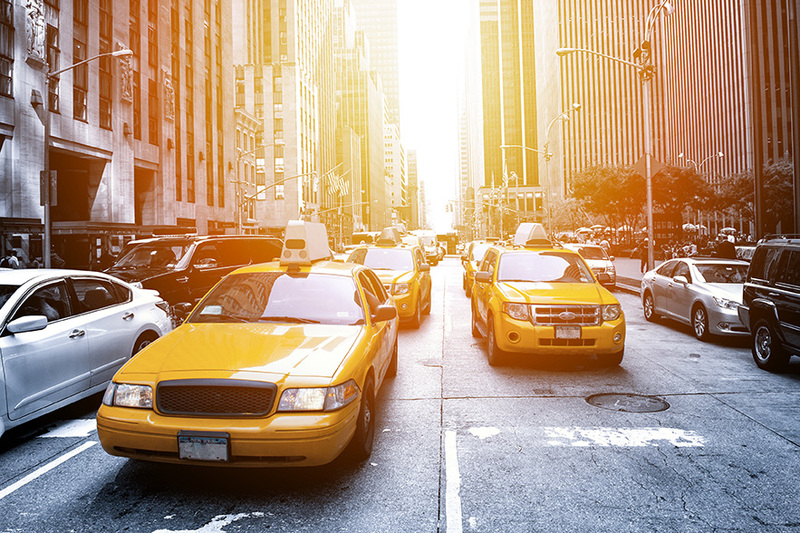 The fund has appointed former Bank of Tokyo- Mitsubishi UFJ director of US convertible security sales Robert Kallish to head up the New York operation as managing director international. Business News reported in March that NWQ would target the US financial sector with a new fiduciary fund. Mr Kallish said he looked forward to taking NWQ’s offering into the US marketplace. “Given the sizable opportunity set here in the US, and the demand for Asia Pacific and Australian absolute return funds, NWQ’s globally recognised position in the Australian absolute investments market made the role a very appealing one,” Mr Kalish said. There have been a series of recent appointments at NWQ. The fund appointed former Packer and Co fund manager Tim Banfield to the role of managing director distribution, today while Bennelong Funds director consultant relationships Tara Bell was given the role of managing director (research) in March. Ms Bell will be located on the east coast. NWQ executive chairman Jonathan Horton said both of those two appointments on the east coast followed the award of a number of investment mandates, while the US-move had been driven by significant interest in the US market.